Philippe-Alexandre Alain is Co-founder and CEO of Elite Career Management. Philippe-Alexandre has been dedicated to growing the company's radiance since the early days of Elite Career Management in Stockholm back in 2013. Prior to ECM, Philippe-Alexandre was in charge of the France & Benelux market at THG, a Marcus Evans company for the Stockholm office in Sweden. Philippe-Alexandre took part in the organization of many sporting events as the UEFA Champions League Finale, UEFA Euro 2016 and the Sotchi winter Olympics. While he was living in Sweden, Philippe-Alexandre made the acquaintance of Marc Benson now Managing Director at Elite Career Management, who has been Patrick's Mörk's long time partner. Philippe-Alexandre is an avid traveler and has lived in France, United Kingdom, Sweden, Ivory Coast and South Africa. It is through these travels and with his experience as a football player that Philippe-Alexandre made most of his contacts in the world of football. Recognized for his leadership, dedication and rigor, Philippe-Alexandre is nonetheless appreciated both by his clients and relatives for his joy of life, sense of humor and for his open-mindedness. 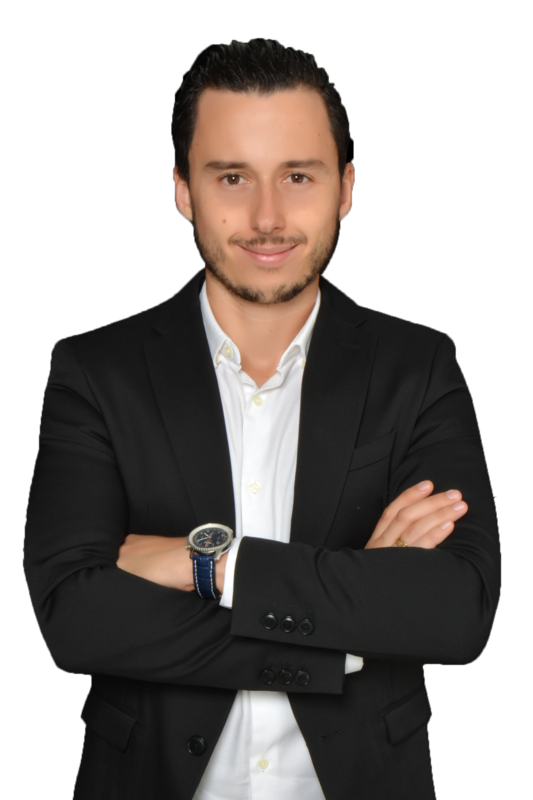 Loic is one of the co-founder of Elite Career Management and currently based in our Dubai Head Office mainly focusing on Middle-East and Africa region. 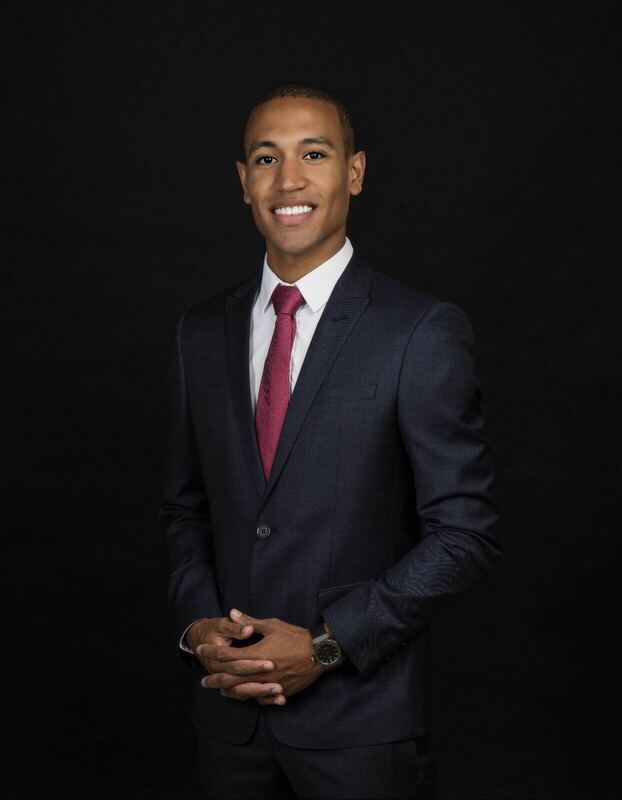 He is coming from a Business and Management background from United Kingdom driven by a boundless passion for football, success and career development. He oversees wealth management as well as image and brand mangement of the players under contract with ECM. "We at Elite Career Management focus on long term relationships considering players career as a full synergy bringing best valuable benefits and decisions by and upon retirement time." © 2016 ELITE CAREER MANAGEMENT -All INTELLECTUAL PROPERTY RIGHTS RESERVED.